The newly-sold DB5, which had 58,225 miles on the clock at the time of sale, is a silver right-hand drive model with a red leather interior. The car is pretty much standard James Bond spec, minus the oil release button and all the battle-ready spy gear. 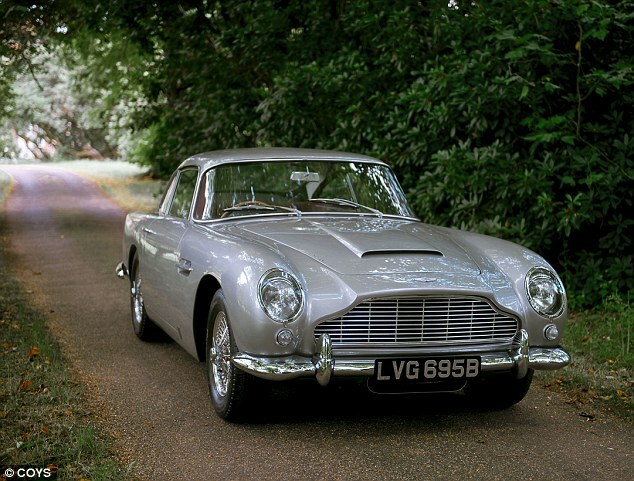 The asking price for the car was $1,012,332, which is a lot cheaper than the original James Bond DB5 built for promotions and advertisements that was sold for $4.73 million in 2013. This transaction is the highest ever transaction recorded using Apple Pay.